It will be hard to manage your elevated energy levels on December 2, 2017. The first thing to do is to define which ones of the gazillion planned issues are the important ones. This list can be reduced in half, if you take your time to analyze it again. 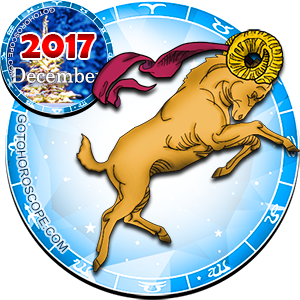 Doing it you will be able to define what is the best scenario for the upcoming Saturday: some idle rest being surrounded by your household or some time spent outside. .
Aries should not undertake troublesome initiatives related to the arrangement of their personal living spaces. Push these projects to a more favorable moment, when all your relatives will come together. In the meantime, you should take care of yourself and fix your health issues. If you are far from sticking to a healthy lifestyle, you should befriend it as soon as possible, until your bad habits start overriding over your nature. 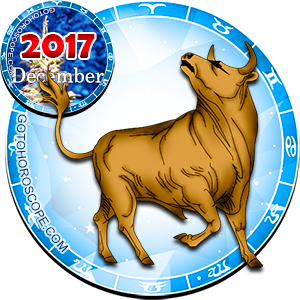 Taurus will start provoking some conflicts with their close relatives. Your mood will hit the absolute zero, and that's why you will impose your discontent on your relative. Saturday risks turning into an explosive day for you, because your dearest and nearest will refuse to tolerate all your attacks. There is only one advice: you should try to tone down all the negativity early in the morning, completely calming yourself down and only then trying to come into contact with others. 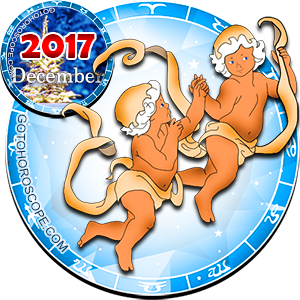 Geminis will spend December 2 on an exciting trip to the memorable places from their distant childhood. This trip will make you feel a little sad, and you will find yourself swept by your memories. You will be distracted from those reflections by some pleasant event happening to you (most likely running into a school buddy). You will be surprised how he/she has changed over the years of your separation, and you will have to admit that you are inferior to him/her in many aspects. This meeting will encourage you to try harder in order to reach success in the financial sphere. 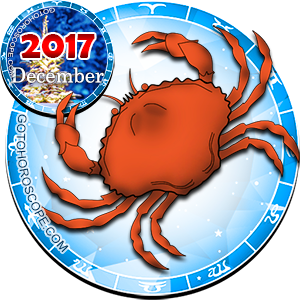 Cancers today are destined to find themselves in a difficult situation. It will happen at the very moment when your current partner and your ex will meet each other, talk about something and decide to become friends. None of them will ask for your opinion on everything going on. Being tired of this nonsense, you will end up having a huge fight with both your current partner and your ex, telling it right into their faces that you are not happy with their "friendship" at all. 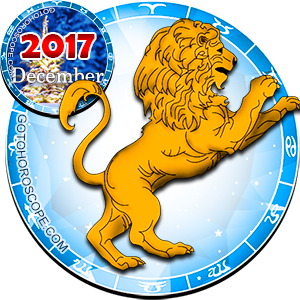 Leos are not safe from misfortunes today. Most of these problems await you in family affairs. Most likely, you will not be able to reach an agreement with your regular partner on your Saturday plans or on the upcoming shopping list. It will be not a big deal, but it is he who will ruin your entire Saturday. Up until late into the evening oppressive silence will rule over your house, and all your closest relatives will spend their weekends in isolation. 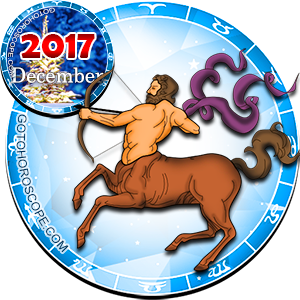 Virgos should avoid conflict situations both inside and outside their houses on December 2, 2017. Today you are at a higher risk of being in the epicenter of a big scandal, which will break out because of your provocative remarks. Hold control over yourself, even if at some point you want to explode because of your dissatisfaction. The quieter your Saturday will be, the greater benefit your body, which is tired of all the stress and nerve wrecking experiences, will get. 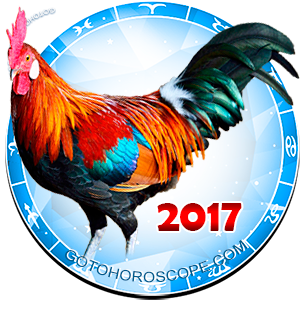 Libras will be busy with the preparation of important documentation throughout this day. Perhaps you will have to register your new car or to enter into the rights of real estate possession. Bureaucratic delays will exhaust you in a great way, and in the evening you will dream of an unforgettable vacation. Your regular partner is already planning this vacation for you, and you will find yourself involved into an exciting event. You can become the highlight of the night having thought your image for today in details. 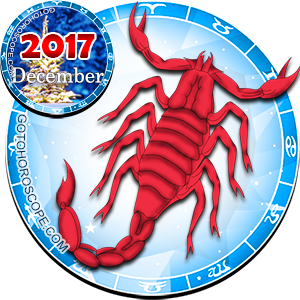 Scorpios will spend this Saturday feeling both relaxed and very comfortable. You and your significant other spend most of this day only by yourselves, and only later in the evening you will want to allow some strangers to intrude your cozy world. Your mutual friend who was invited to a restaurant or to some home party by you will play a role of an "outsider". You will get a lot of positive emotions from communicating with your friend, as he will tell you a lot of jokes and funny stories. Sagittarius representatives are not recommended to engage anyone into their immediate plans on December 2, 2017. There is a risk that your relatives and friends will condemn this daring project that can also make you strongly doubt its potential success. If your project is thought out to the smallest detail, do not ask for the approval of relatives but start implementing your plan right away. When this idea brings you a huge success, any skepticism will be completely irrelevant to you. 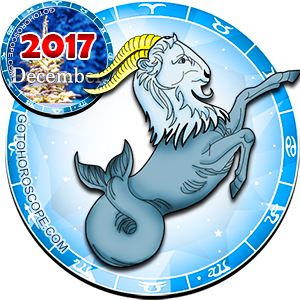 Capricorns have to spend this day performing some domestic chores. 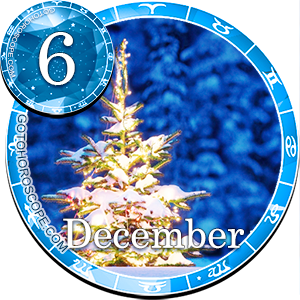 Moreover, you will establish perfect order not only in your house, but also in the house of one of your relatives. This person will wake you up early in the morning telling you that because of a serious illness, he cannot get out of bed. You will rush to his place and do everything you can do to ensure that your loved one is on his way to his recovery. 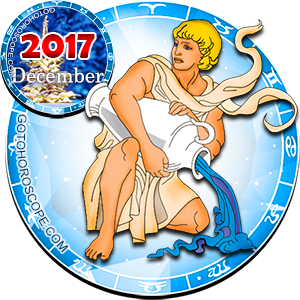 These troubles will make you feel tired, but you will ignore the fatigue purely out of altruistic intentions. 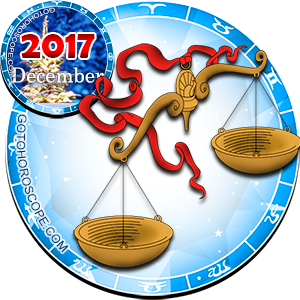 Today Aquarius representatives will be in the center of a love triangle. A person whose interest you will induce during some event refuses to reckon with the feelings of his better half. You try to get rid of this pushy admirer but you will not succeed. The obsessive admirer will leave you alone only after his constant partner throws some serious scandal during which you will hear a lot of undeserved insults. 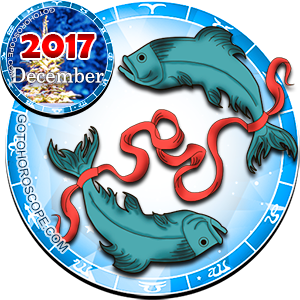 Today Pisces will struggle because of their enormous financial appetites. Going shopping, you will not allow yourself to buy everything and go on with purchasing only those things that you really need. 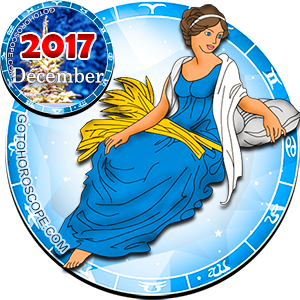 If you continue applying this approach to the sphere of finance, there are all chances that before the New Year you will pay off your current loan without much difficulty, get gifts for dearest and nearest and put aside some money for New Year's entertainments.